Sunbelt’s Ecolife™ treated wood is protected with a revolutionary, non-metallic preservative plus wood stabilizer system, offering the natural beauty of real wood combined with advancements in weathering protection, fastener performance, and environmental attributes. Ecolife™’s natural wood appearance offers consumers the natural beauty of real wood. Left uncoated, Ecolife™ will weather to gray following long-term exposure to the elements. Ecolife™ can be painted or stained to match any outdoor color scheme. High quality oil and latex based paints and stains are recommended. 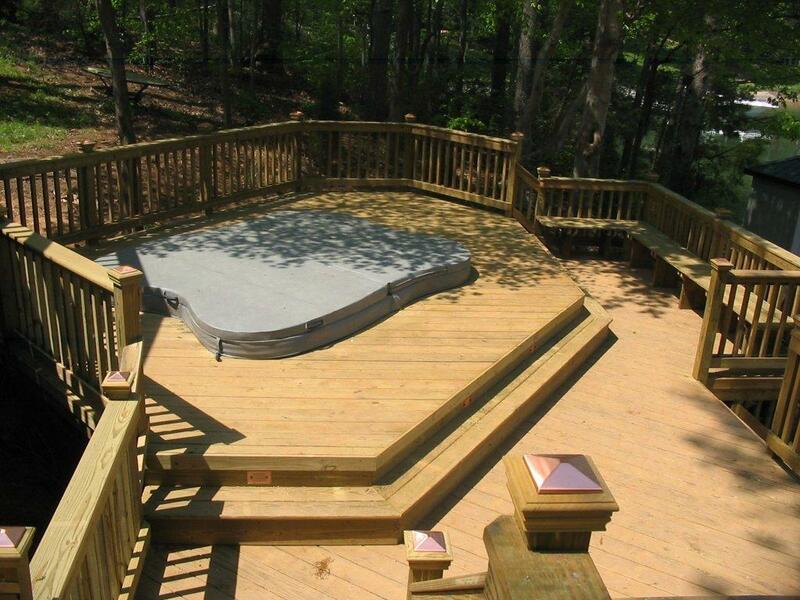 It is important that the wood is dry and free from surface deposits prior to applying any coating. Follow manufacturer’s instructions and product labels for proper use of any stain, paint or wood finish. Ecolife™’s advanced preservative plus stabilizer system provides improved fastener performance and is no more corrosive to fasteners and metal fittings than untreated wood. Ecolife™ can be used in direct contact with aluminum building products. Use of fasteners and contact with aluminum products is recommended in compliance with applicable building codes and fastener manufacturers recommendations. Ecolife™ can be used for any interior or exterior above ground application where protection from decay and termite attack is required.